Customer offering strengthened within design and architecture. 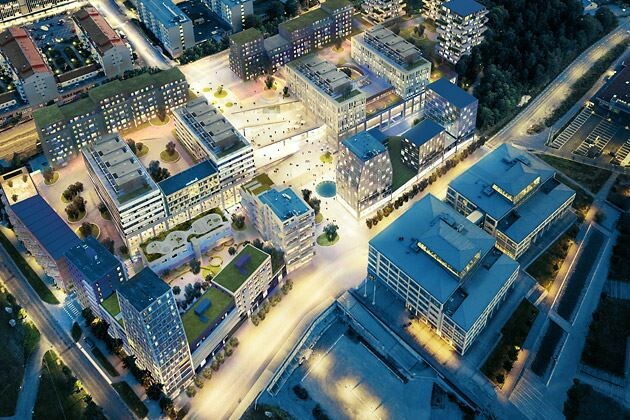 – Sweden is facing urban development of unprecedented proportions, in terms of large-scale infrastructure projects as well as extensive production of housing. In this, ÅF would like to play a greater and broader part. 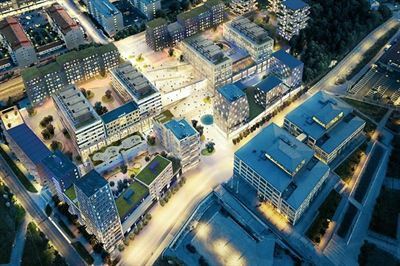 We have now acquired sandellsandberg, one of Sweden’s strongest brands within design and architecture, which will enable us to develop an even stronger customer offer, ranging from single housing developments to entire urban areas, says CEO Jonas Wiström. Sandellsandberg is well renowned internationally, with accomplishments including housing developments as well as furniture. Sandellsandberg will form part of division Infrastructure and operate under the sandellsandberg brand. With the acquisition, the founder Thomas Sandell is appointed Head Architect for the ÅF group. In this role, he will advance architectural aspects and design across ÅF as a whole, and provide quality assurance in tenders for other architects. The acquisition of sandellsandberg complements existing ÅF operations within industrial design, architectural lighting design and landscape architecture. In total, there will now be over 250 employees to broaden and develop the range of services within urban development. There is a pronounced ambition for continued growth in this area. – For us, it was important to find a partner who understands the value of good architecture and design, which we have found in ÅF. We want to be able to grow and develop. I look forward to being able to take on more business together, having broadened our joint competence area, says Thomas Sandell. Joakim Uebel, CEO of sandellsandberg, will be a member of the ÅF Infrastructure division management team. In his capacity as Head Architect, Thomas Sandell will report directly to Jonas Wiström.